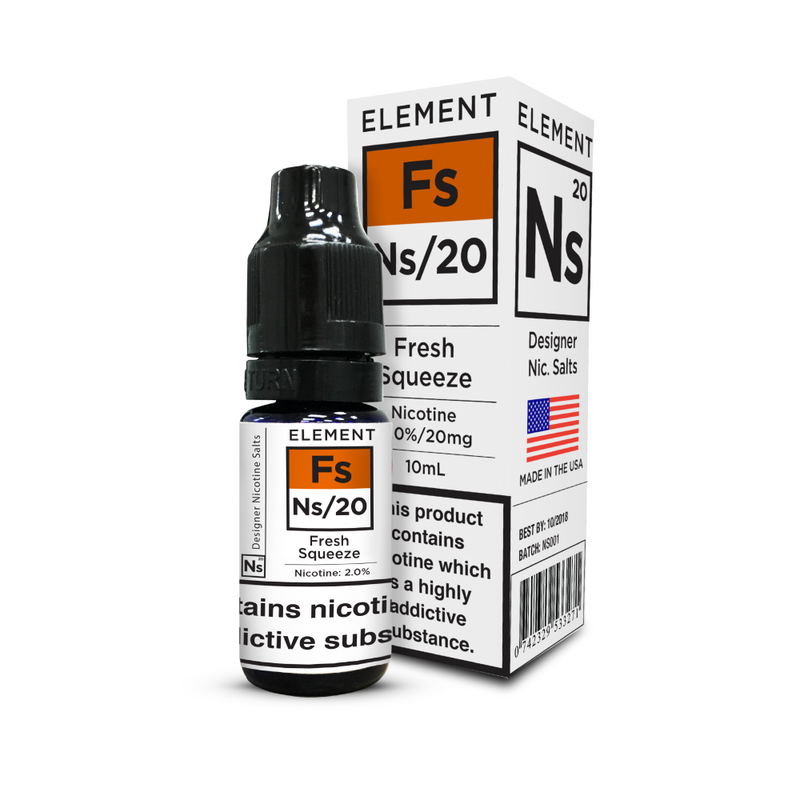 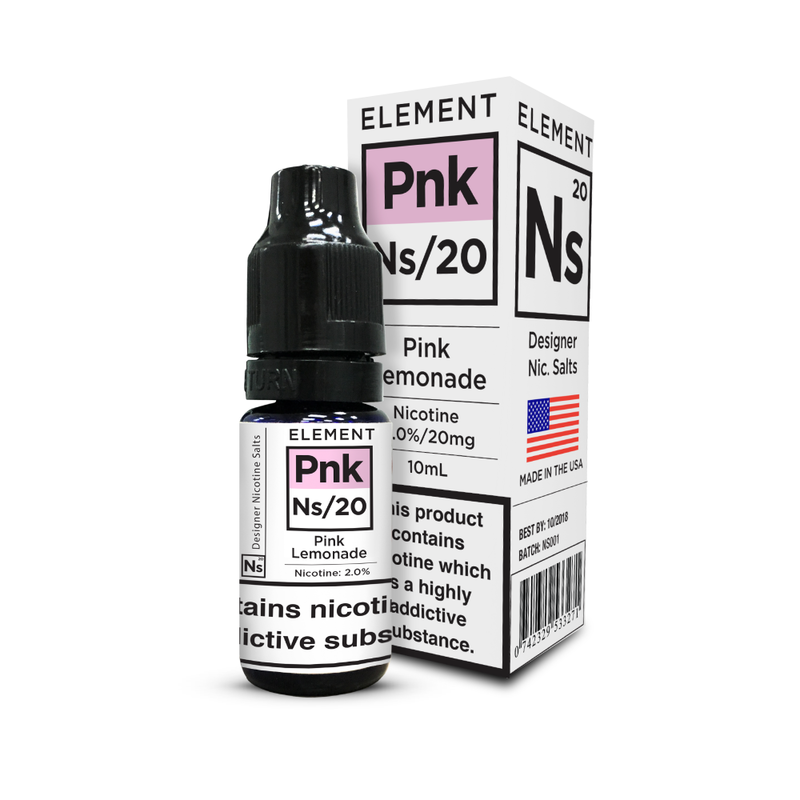 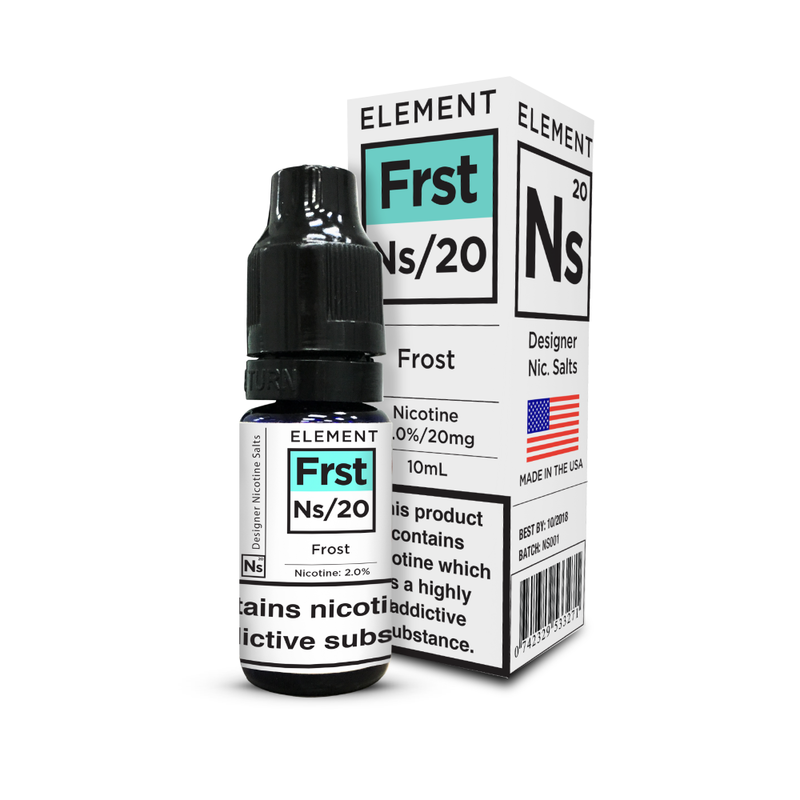 FAR E-liquids are a premium range from Element, the creators of Frost and Pink Lemonade. 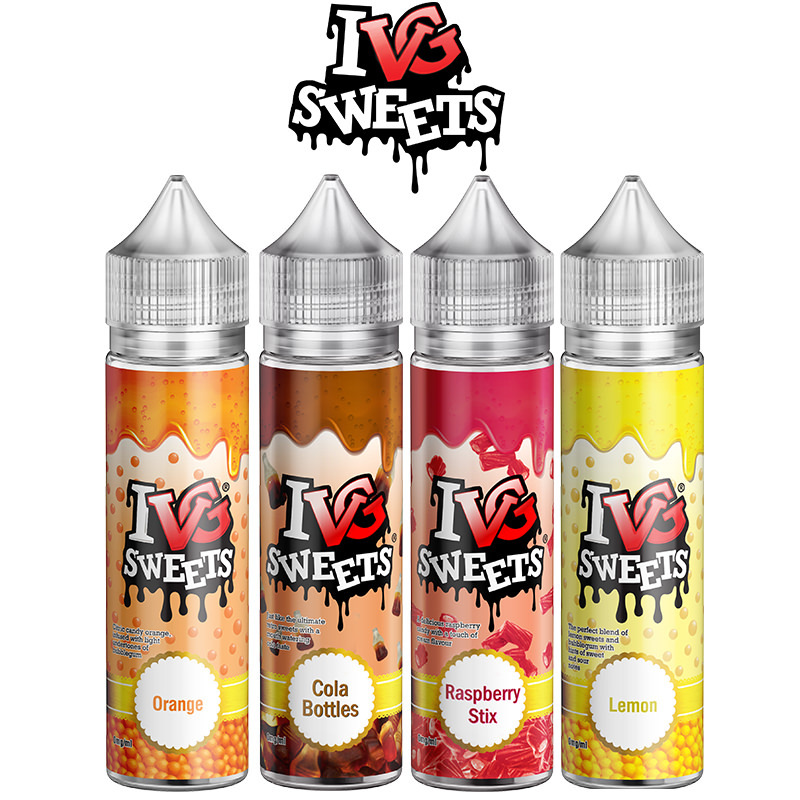 The range features a broad base of intense flavours including Slushies, Cupcakes, and Tart Fruits, to name but a few. 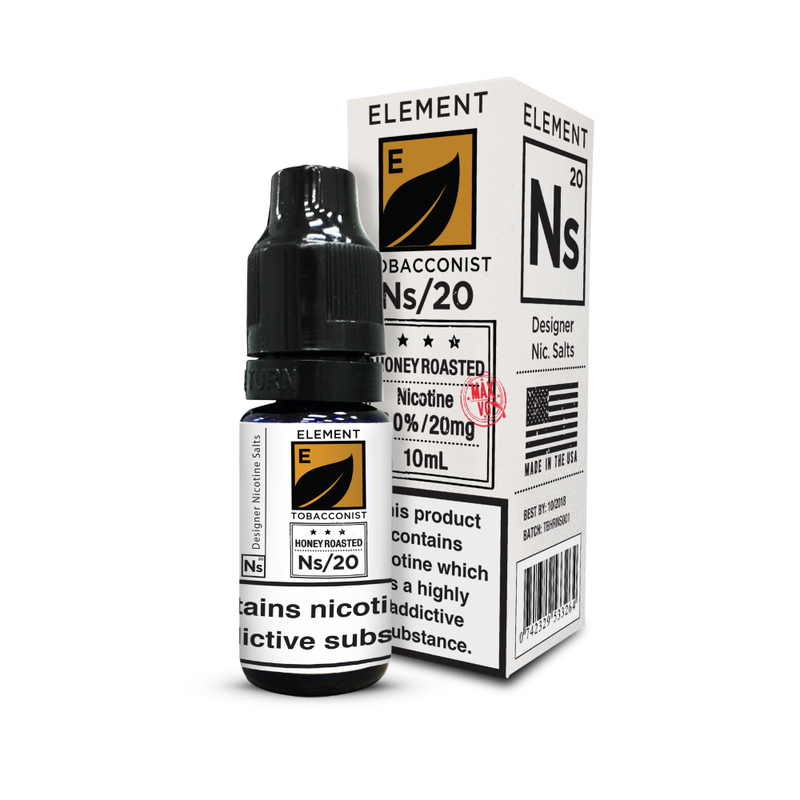 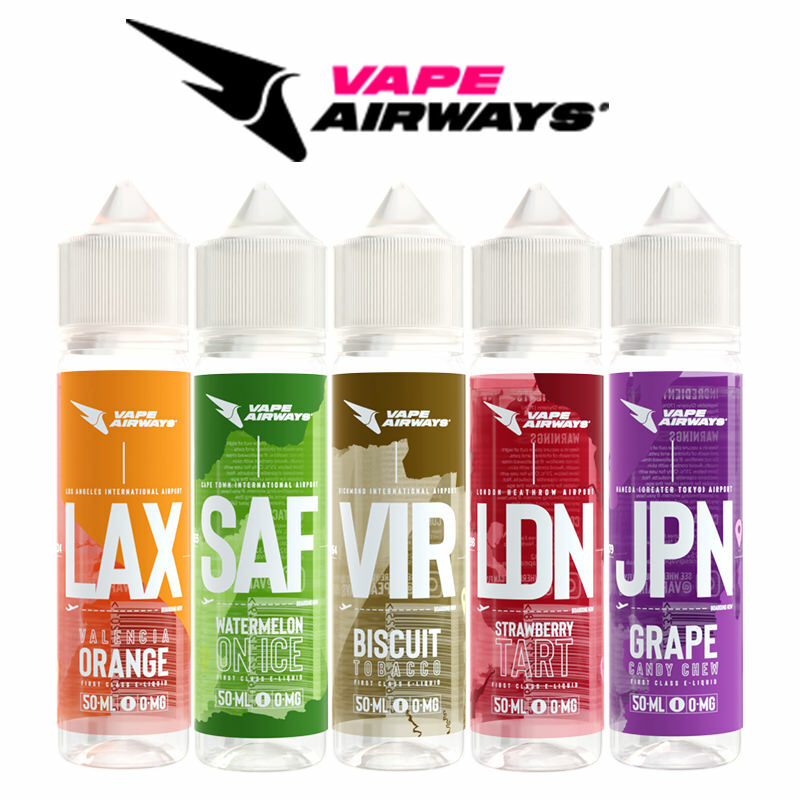 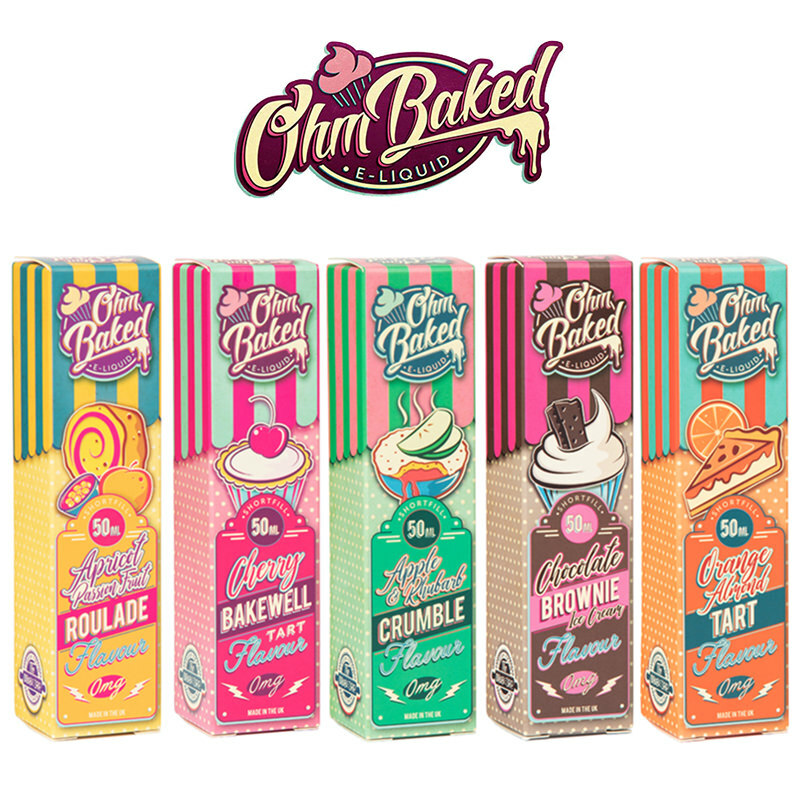 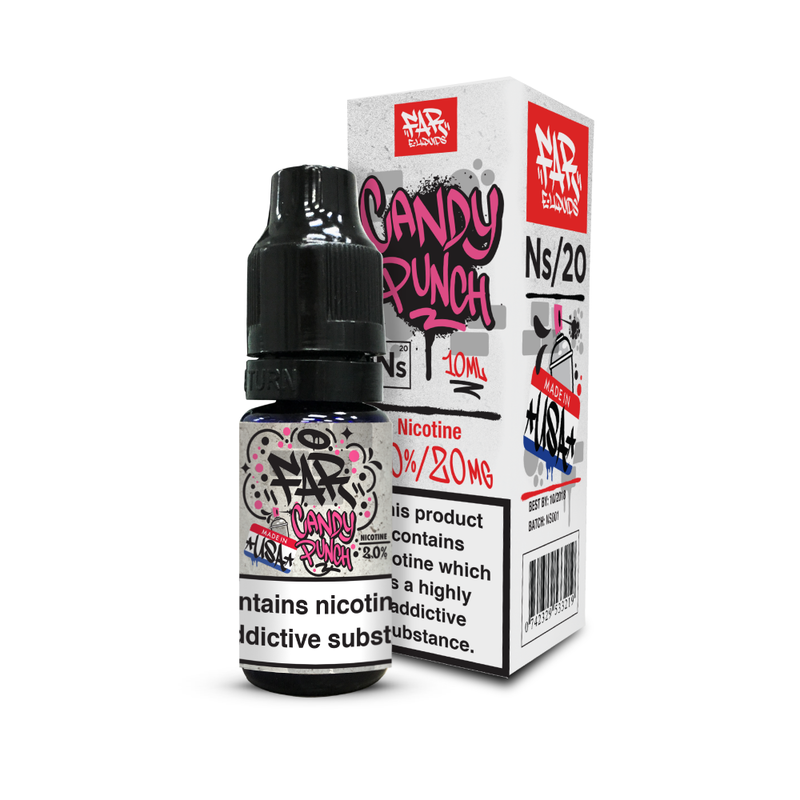 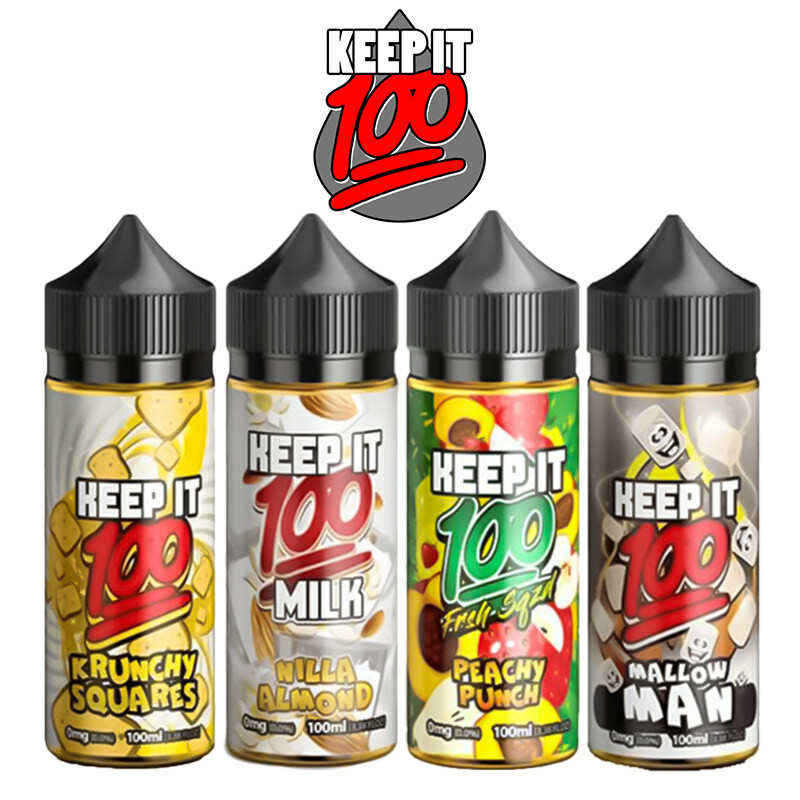 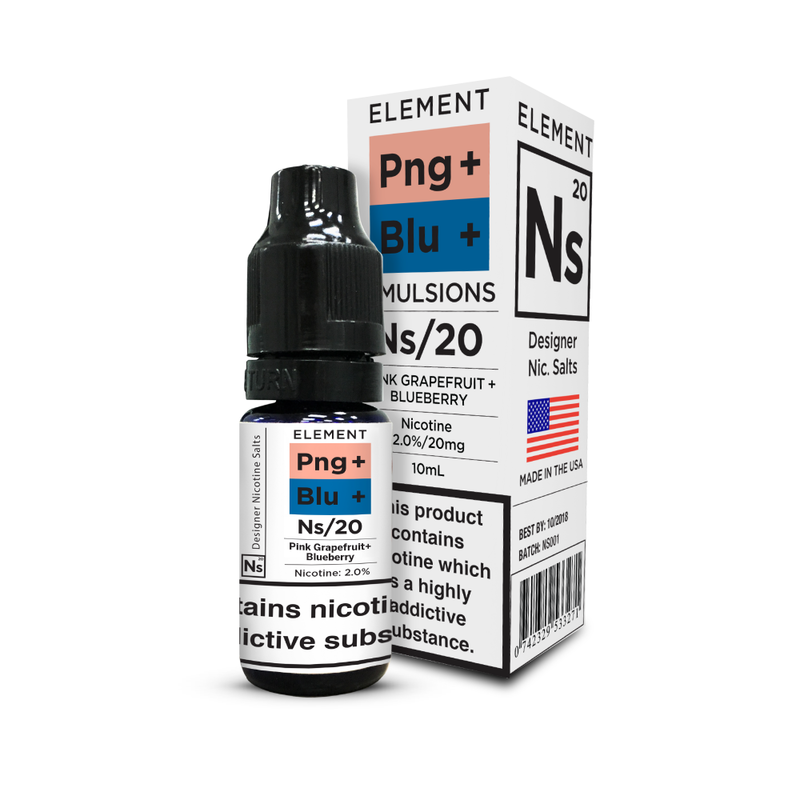 Complex, sweet and fruity, there’s a wide variety of mixes in their e-juice range to suit all palates. 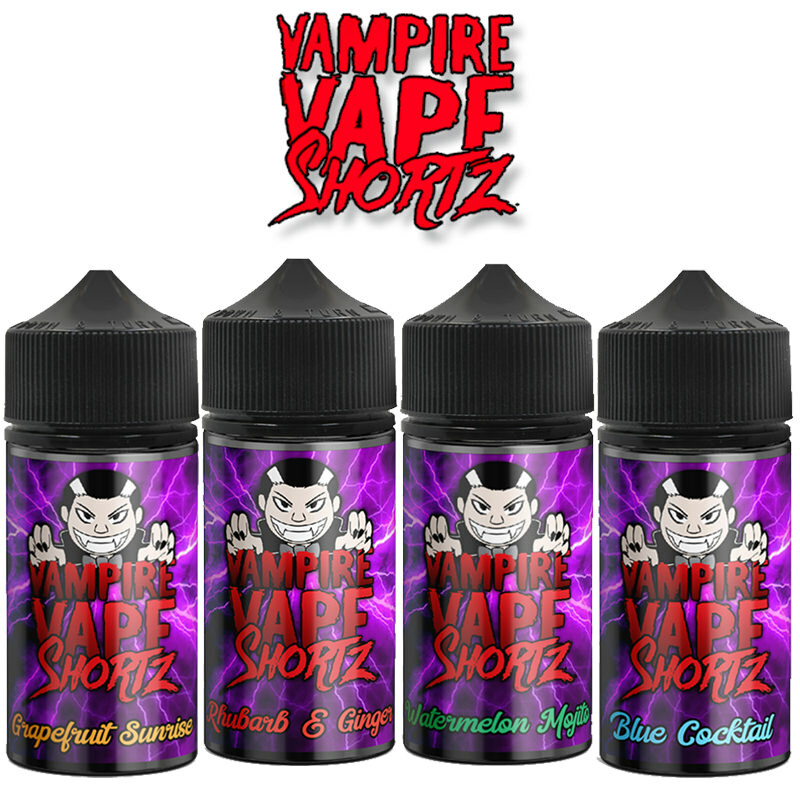 Vapestreams are delighted to be able to carry this great brand in their catalogue.